Need more apps for your favorite device? iOSnoops can help! 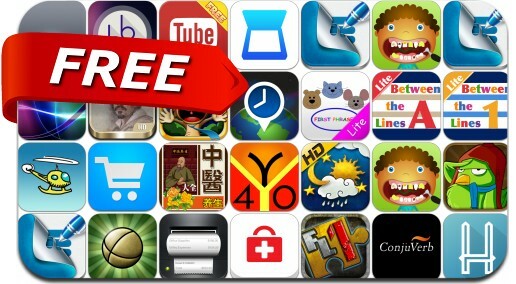 Here are 25 iPhone and iPad apps that have just gone free. This apps gone free alert includes Flyro, Amos, OnSite Time Tracker, Idol Forecast, Instatube, MagicalPad, Stardust, Forever Lost: Episode 1, Simple Receipt, Chopper Drop and many others.